Google Glass may be the perfect device to show off your geek quotient, but as something that consumers can buy, it is some way off the mark. However, Mercedes Benz is using that technology for in-house research and development. Silicon Valley Business Journal reports that the three pointed star is looking at a complete solution that offers seamless transition of the direction guidance from the in-car system to the pedestrian directions on the Google Glass, once you are out of the car. The idea is to get rid of multiple devices in the chain, and the inconvenience of having to search and navigate on different devices at different stages. Mercedes-Benz Research & Development North America (MBRDNA) is currently working on this solution, but realizes that the deployment of something similar for consumers to use on a daily basis is still some way off into the future. The price of the Google Glass as a device is the prime reason for that, at the moment. Mercedes is working on the integration project, and will have it ready for consumers once Google Glass becomes affordable. MBRDNA President and CEO Johann Jungwirth says the ultimate goal of the Google Glass project is to offer a "seamless" door-to-door transition between pedestrian directions on the Glass and the in-car GPS system. The scenario this is being based on is where users select a destination at home, get in the car and drive there. At some point, they exit the car and receive remaining directions for the walking route on Google Glass. The last bit of the scenario can also be tweaked to offer the same directions on a device of your choice - the phone, the tablet etc. 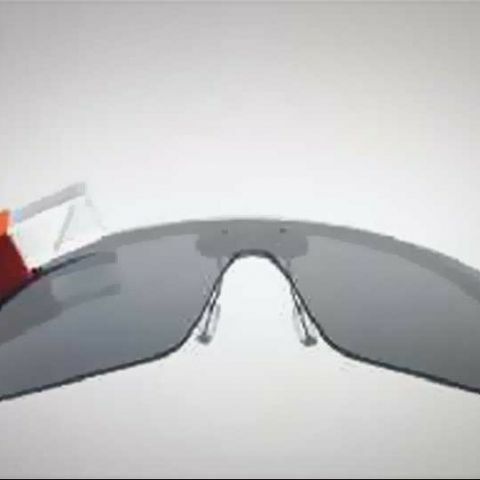 At the moment, the high cost of the Google Glass device is the stumbling block. But, we would assume that Google would be rather interested in integrating all their Android-based devices into a project of this sort. 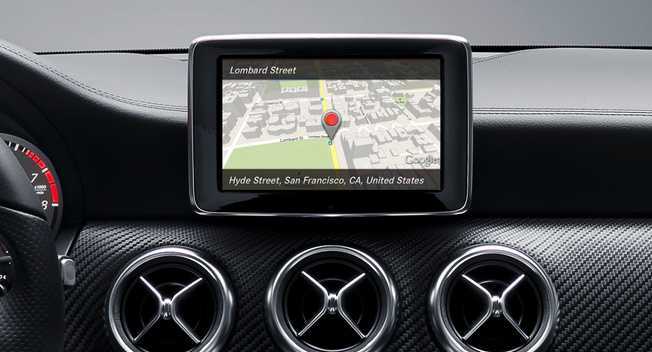 Hopefully, other car makers and even GPS device manufacturers would prefer to offer such a seamless navigation experience via their device and apps on smartphones working in sync, with or without Google Glass!